Prima seal is expanding and we are looking for employees to grow with the company. 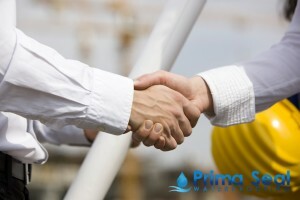 With our professional experience in delivering the highest quality waterproofing services to our customers, Prima Seal waterproofing is fully dedicated to maintaining our strong position in the industry. Interested candidates please apply by forwarding a resume/cover letter outlining your suitable skills and experience to enquiry@primaseal.com. 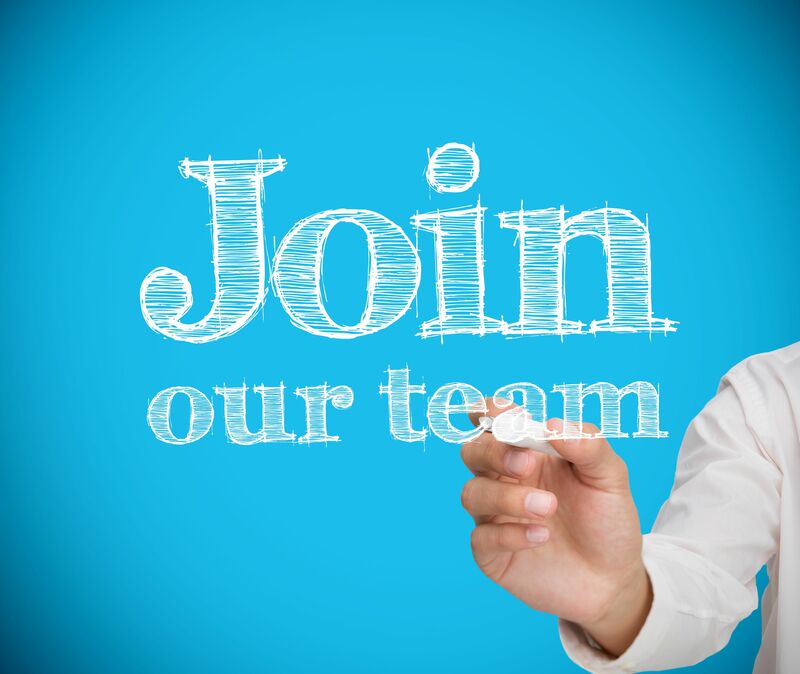 We are looking for waterproofing sales coordinator / admin assistant who provide vital support to a company’s sales team. They handle important administrative tasks, such as taking calls from potential clients, order processing, and act as an extension of the sales team when representatives are away from the office. Administrators also provide a point of contact for customers with queries about service orders or deliveries. An efficient sales support administrator contributes to quality customer service and helps the sales team meet its targets. They also provide important after sales support when required. Administrators require good organizational skills to coordinate all aspects of sales administration. They must be able to work accurately with great attention to detail so that they process orders quickly and efficiently. They must also be good communicators, working with other departments that are responsible for fulfilling orders or providing service to customers. Administrators require good clerical skills, together with computing and data entry skills. We are looking for waterproofing service technicians who are able to determine service needs and perform daily operational duty. The waterproofing specialist technician is responsible for the installation of various waterproofing treatment and assist in waterproofing application and works. Field Operation Technicians must be able to interact and communicate well with clients in their work residences and businesses. Ideal candidates will understand operational procedures and identify various leakage problems. 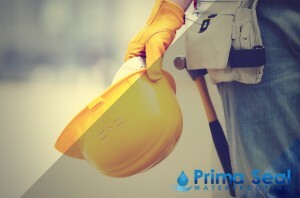 We are looking for waterproofing sales technicians who are able to determine service needs and perform inspection checks to determine water leakages using specialized equipment. He must be thorough in inspections and accurate in quoting repairs. The sales technician must be able to communicate professionally and respectfully with customers, office staff and coworkers. The sales technician is responsible for coordinating and developing all activities related to the sale of the organization’s products and services within a specific geographical region or area and achieving sales and profitability goals in that region. This includes building and developing high customer service and satisfaction, while also achieving sales goals.